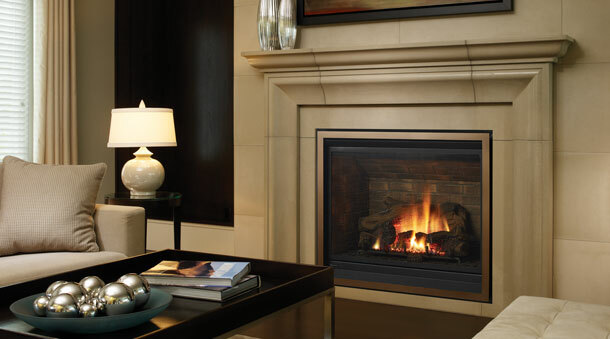 The Bellavista B41XTE provides a dramatic full bodied flame package, along with multiple styling options, whether you are looking to add a traditional element or a modern flare to your home decor. With its impressive 840 sq. inch heat radiating ceramic glass, the B41XTE not only offers good looks, but also provides ample heat to warm up any large living space. Direct vent technology protects your indoor air quality. View Area 840 sq. in.